COA’s Winter Camp is a great opportunity for fun and friendships! Just like in summer, campers will make friends, try new skills, and have lots of wintertime fun in the beautiful woods and lakeside setting of Camp Helen Brachman. 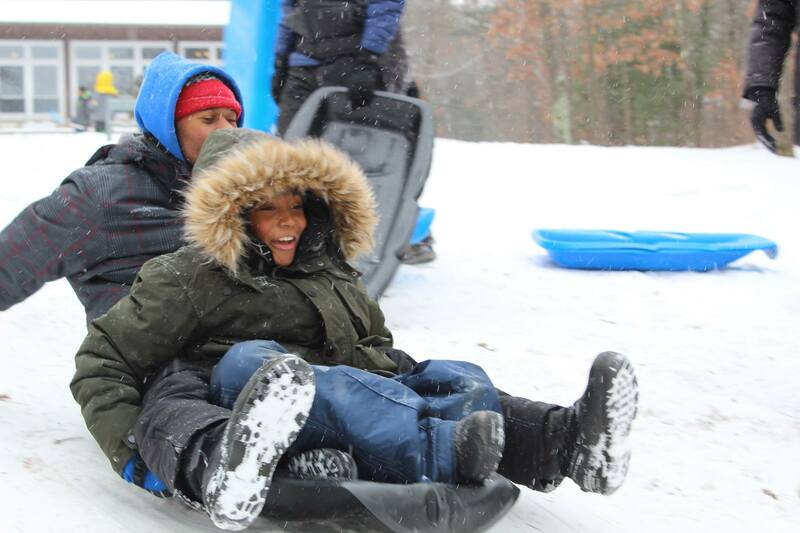 Winter Camp takes place during MPS’s winter vacation, and features sledding, ice-skating, snow-sculpting and all kinds of winter time fun. Winter Camp dates and info will be announced later in 2019.